We are one of the leading manufacturers and traders of a comprehensive range Poly Film in India. Our range is manufactured using premium grades of polythene and in accordance with the required industry standards. hese are offered in various sizes as per the clients’ requirements at competitive prices. These films find applications in agricultural and construction industries. We are engaged in offering our esteemed clients with an impeccable range of ConstructionPolytheneFilm. 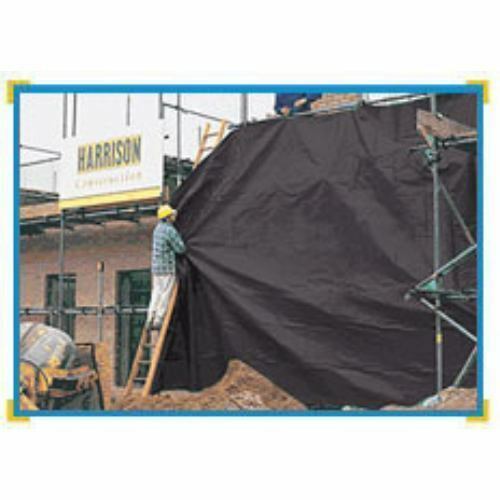 These Construction Polythene Films are designed for civil construction works and specifically to be used as waterproofing/ damp proofing of roofs/ walls, concrete roads, highways, airport runways, dams, tunnels, and construction site dwellings. Our range is offered in different sizes and shapes that can also customized as per the clients’ requirements.